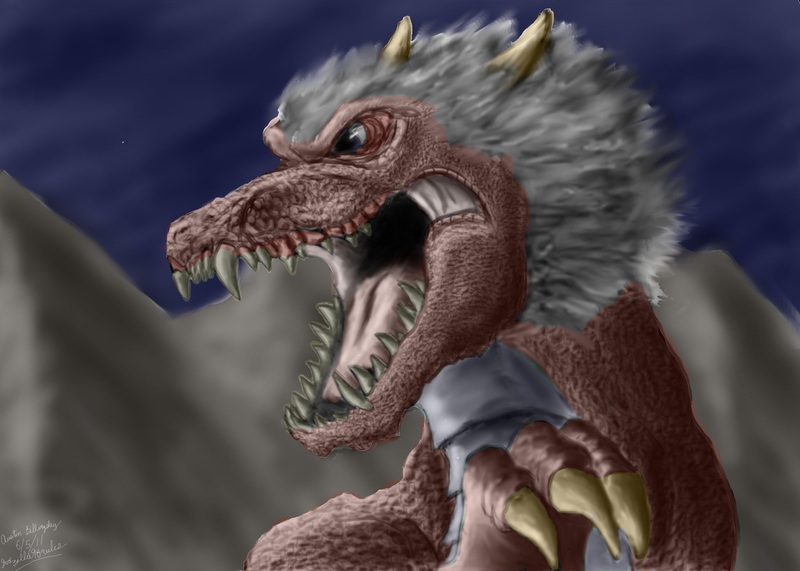 This one was my 2nd dragon and was part of digital painter and artist Chris Scalf's challenge called "Finish This Painting." He did a few second sketch of an unfinished dragon and made it available to download so anyone can try their hand at it. This is my version of his challenge.